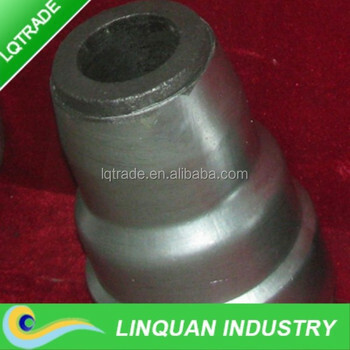 the tundish replaced slide matchs metering nozzle changer,which is our company's patent product. 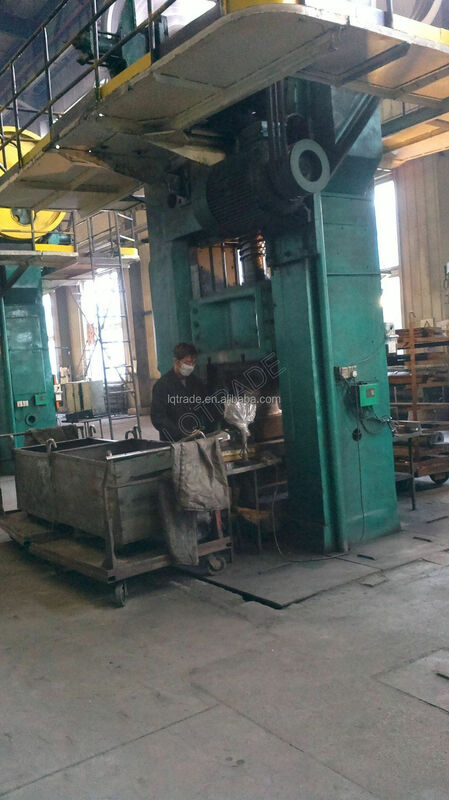 it can adapt any continuous casting products of square steel. 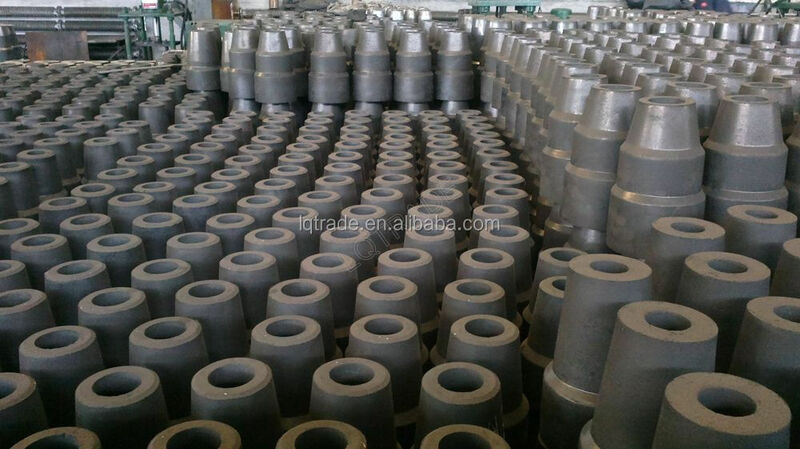 the third generation product can work with the stopper coordination to pour each kind of alloy steel and so on . 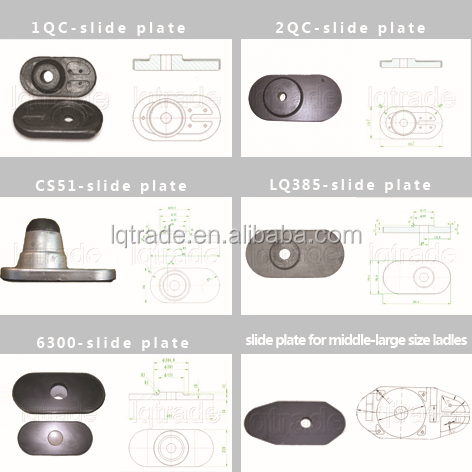 1QC 2QC, 1BK,2BK, C51. 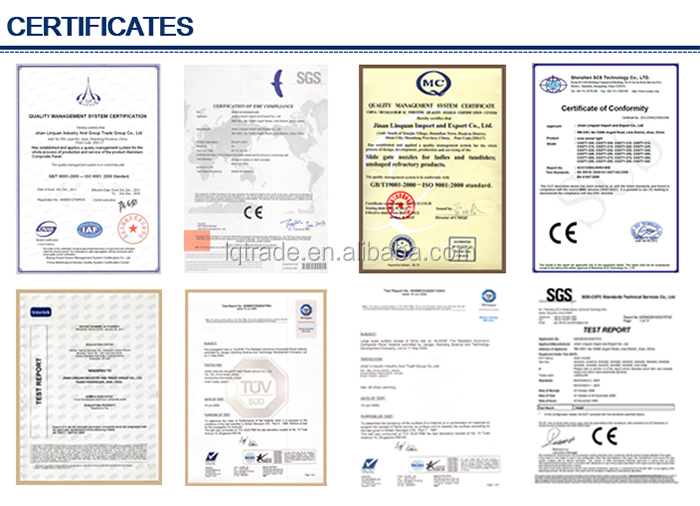 Salfflow, B250, LQ60/80/, LS50/70/90, LQ/FLOCON 4200/6300/ B50/250, LQLV50/150/180 .... .ETC. 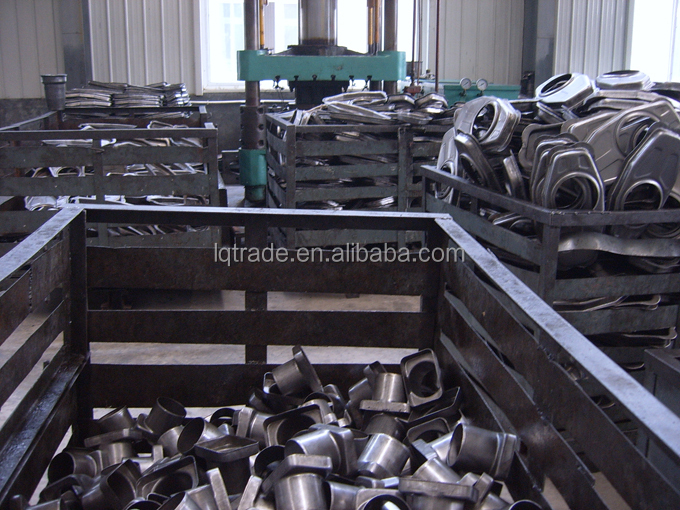 Most for smal-size, middle size and large size ladles. 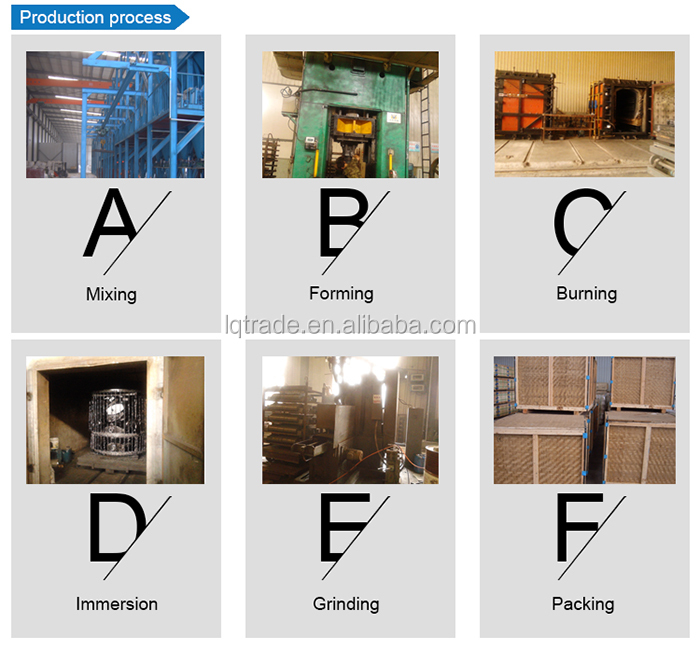 High preformance ladle slide gate refractories adopts tabular alumina, carbonaceous material and zirconia-containing material as main raw materials, adds in high performance antioxidants, uses phenolic resin as binder, formed under high-pressure and burned under high temperature. 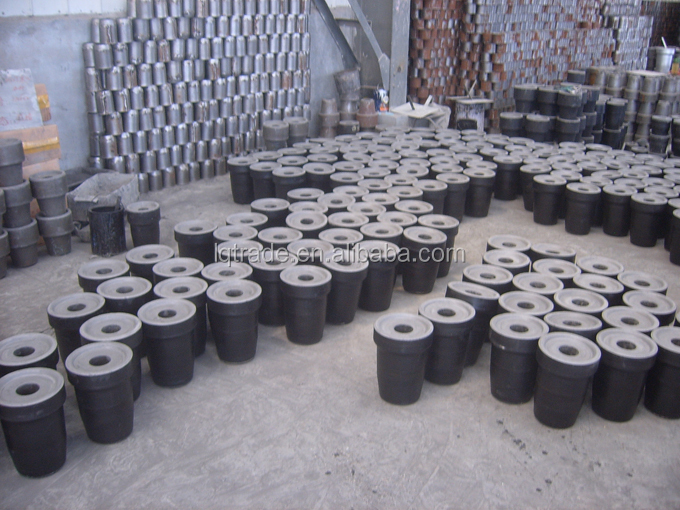 Mainly used in large and medium-sized ladles. 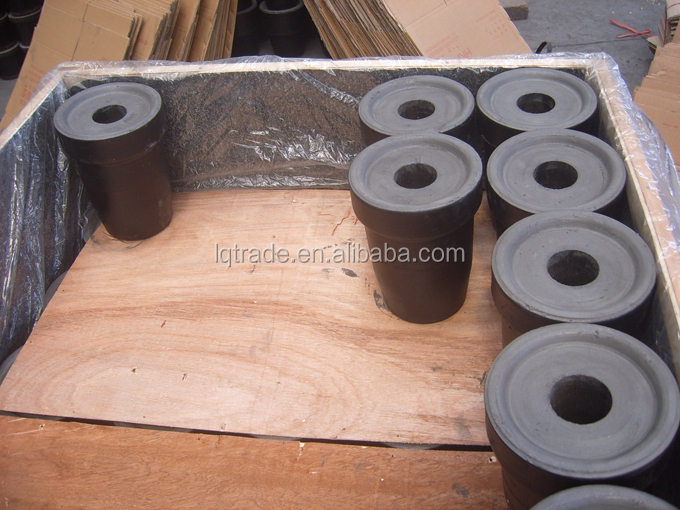 Without the process of burned, tar impregnated and distilled, simple processing. 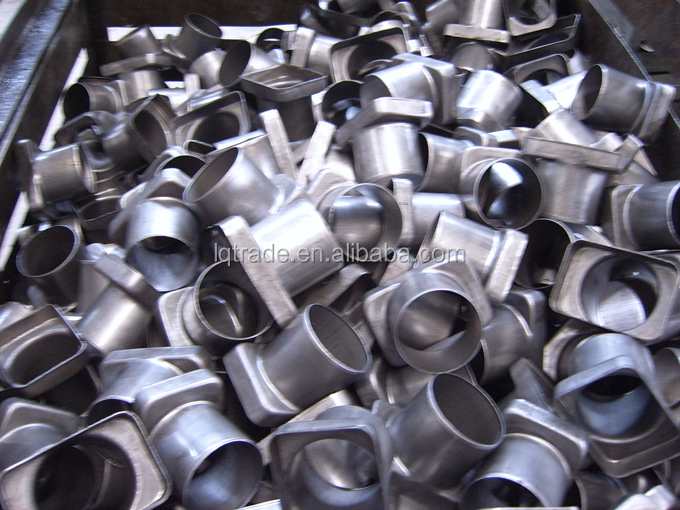 Mainly used in small and medium-sized ladle. 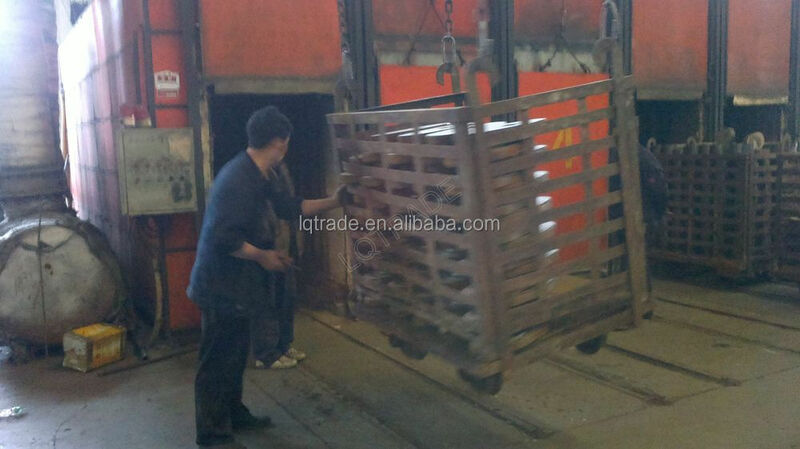 Mostly produce by pressing. 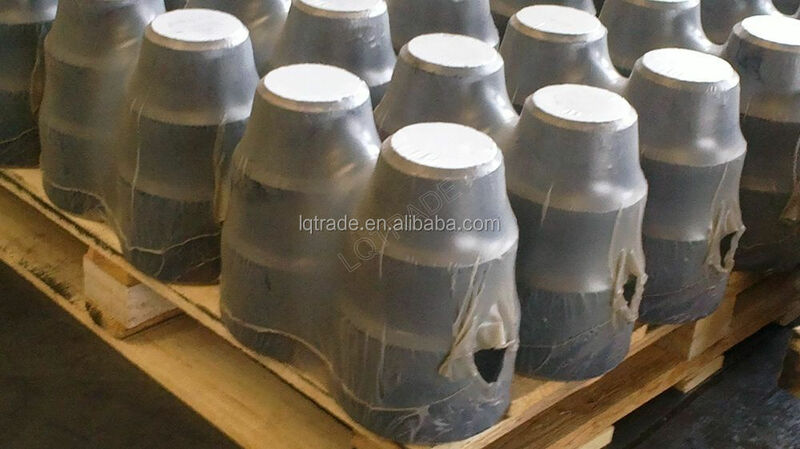 but some special will be produce by casting. 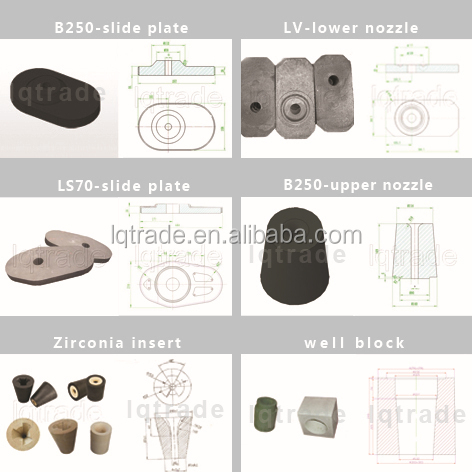 Our Slide Plate refractory adopts HIgh quality bauxite materiao , also takes tabular alumina, carbonaceous material and zirconia-containing material as main raw materials, adds in high performance antioxidants, uses phenolic resin as binder, formed under high-pressure and burned under high temperature. 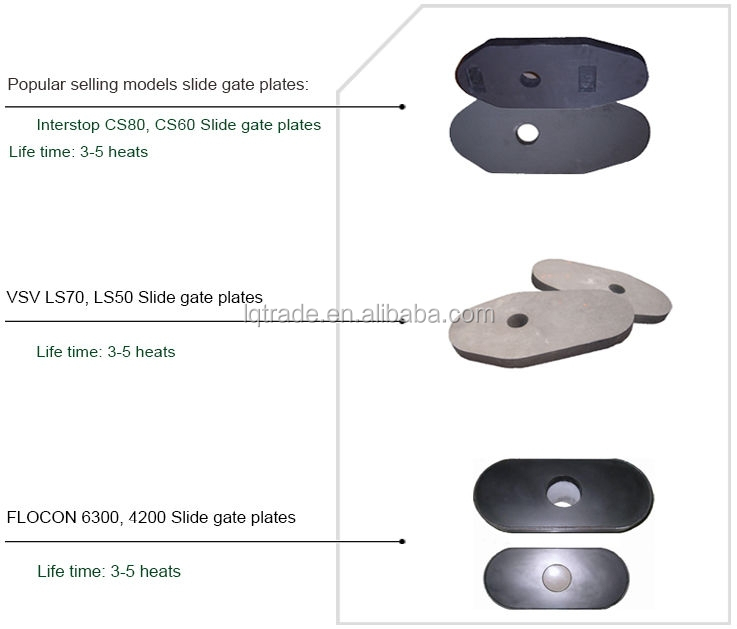 The slide plates have the advantages of high strength, good erosion resistance, thermal shock resistance and good stability etc., mainly used in large and medium-sized ladle.